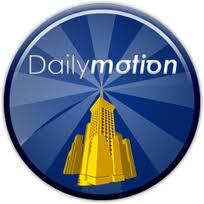 A new recognition of paragon and polymath role of H.E. 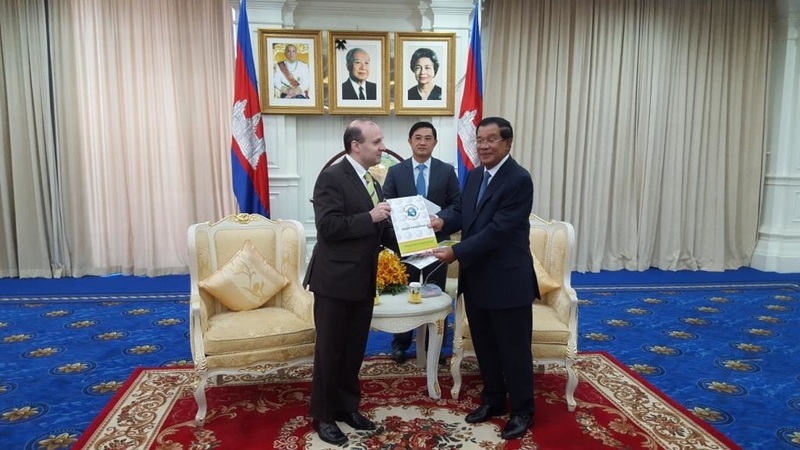 President Professor Dr. Anton Caragea had come upon his appointment as Goodwill Ambassador for Kingdom of Cambodia. 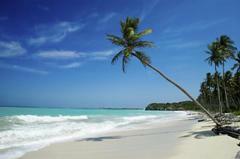 THE OFFICE OF THE PRESIDENT OF EUROPEAN COUNCIL ON TOURISM AND TRADE has announced that H.E. 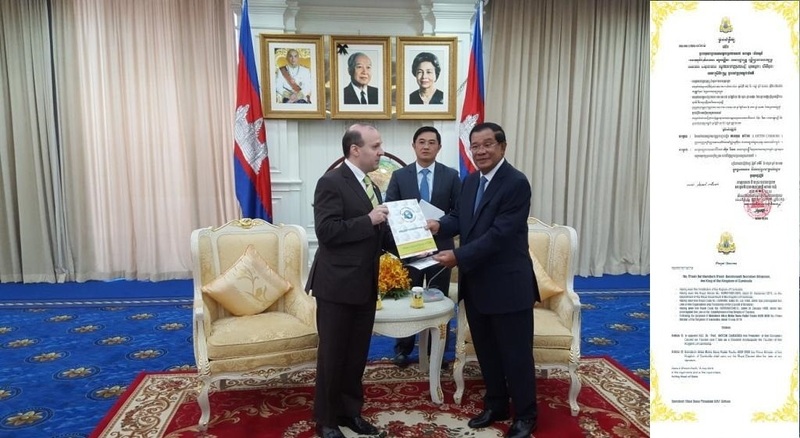 President Professor Dr. Anton Caragea had graciously accepted the charge of GOODWILL AMBASSADOR OF KINGDOM OF CAMBODIA, encharged with the promotion of Kingdom rich cultural and historical heritage in the world. 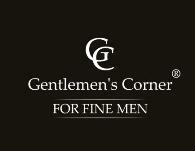 Professor Dr. Anton Caragea receives the official appointment news from H.E. 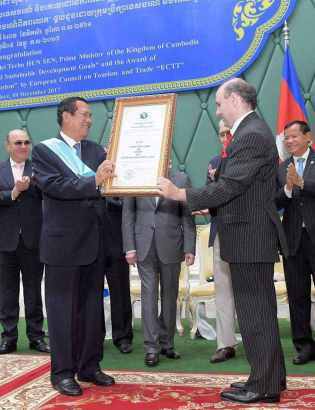 Academician HUN SEN, Prime Minister of Kingdom of Cambodia (to the left of the image, the Credential`s letter of the Kingdom Global Ambassador-Professor Dr. Anton Caragea). 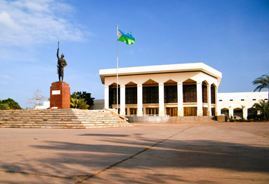 The role of the Ambassador office will be to contribute to the promotion of the cultural and tourism profile of the Kingdom, with all the rights, prerogatives and obligations conferred upon the role of Ambassador. 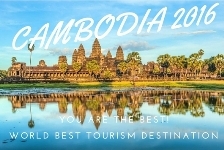 On August 30, 2016 , Professor Dr. Anton Caragea had announced that he accepted the task to internationally represent the Kingdom of Cambodia. 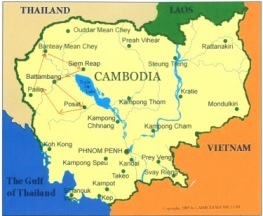 The Kingdom of Cambodia represents a world example for cultural protection of a patrimony vital for humanity: the heritage of Khmer Empire.